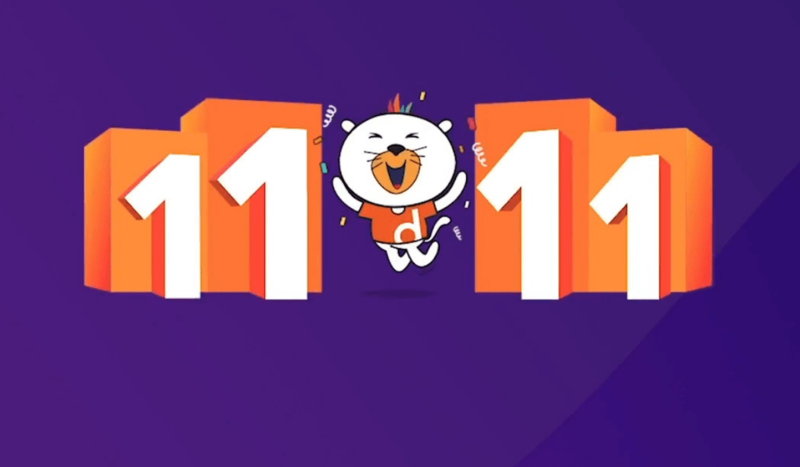 Daraz, one of the most popular online shopping portals of Pakistan, recently had its biggest online sale of the year; Daraz 11.11. The failing online portal made an attempt with a hope to regain its lost popularity with it. Turns out, the sale was successful but something was destined to go wrong; all hail the courier service. On the sales day, the site’s server got so overloaded that it crashed. Since nobody expected that the online portal’s sale would go that far, people started making fun of the site and called the site getting crashed a publicity stunt. But wait, enough with the hate, Daraz actually got a good deal of groundbreaking, door smashing, and nail-biting (did I go too far with the last one?) orders meant to put the courier services in jeopardy. Due to an overwhelming number of orders made on Daraz, the courier services of Pakistan had a major meltdown. The excessive load of orders on one courier service got so much that the orders were transferred to the other courier services. People on inquiring about their order were either given excuses as dubious as ‘the courier guy went, but the order was turned down on the spot’ or asked to wait for one more day and that ‘one’ day never came. Not only did the customers who are still waiting for their orders suffer from this but the other businesses who need their parcels transferred are being badly affected. Other people are deprived of using the courier service because of the ‘unexpected’ load of the Daraz sale couriers. Courier services of Pakistan are decades old. It’s a shame that none of them was ‘ready’ for sale. Courier services are the most important means of delivering parcels within a country. Failing to meet the growing demand is an indicator of the loopholes in the services’ infrastructure. While in other countries, situations like these are dealt much more responsibly. People are not given false assurances and made to hang on for days. It’s disappointing to see how three different courier services combined could not deliver packages even after 11 days of the sale 11.11. One of the guys from our team placed an order on Daraz on 11th and still got his order shifted twice. This shows up whenever he tries to track his order. On writing an email to the courier service, he was assured through a phone call that the order would reach him by 17th and the poor guy still has not received the parcel. It’s the end of November and Black Friday sales are in their full swing. Daraz itself has started promoting for an even bigger sale without even realizing how it’s the people bearing the brunt of the 11.11’s consequences. It’s not the first time that courier services have disappointed us. People have been having issues with the delays in their deliveries from quite a while now. Understanding the gravity of this situation is important because it’s the customers whose orders still haven’t reached are worried plus the ones that want to send things to their friends and family that are made to wait until this turmoil is over. These courier services are only making hollow promises to the anxiety-ridden customers who are not left with any choice other than believing that their order will reach soon. After reading all this, are you willing to order anything online this ‘Blessed/Big/White’ Friday? Do let us know what you think in the comments section below!